Point Park University and the United Steelworkers Wednesday announced that a tentative agreement for a contract has been reached between the school and its adjunct faculty after nearly 10 months of negotiations. 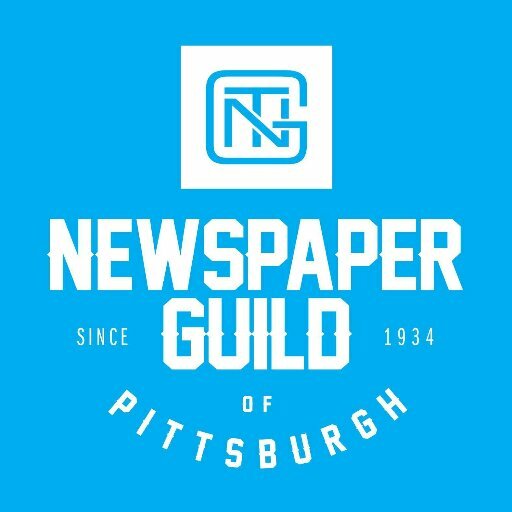 The contract would afford significant wage hikes and increase job security for more than 300 part-time professors at Point Park if it is ratified, according to both sides. If approved, the contract would run through Aug. 1, 2019. Click to see more on the Pittsburgh Post-Gazette.